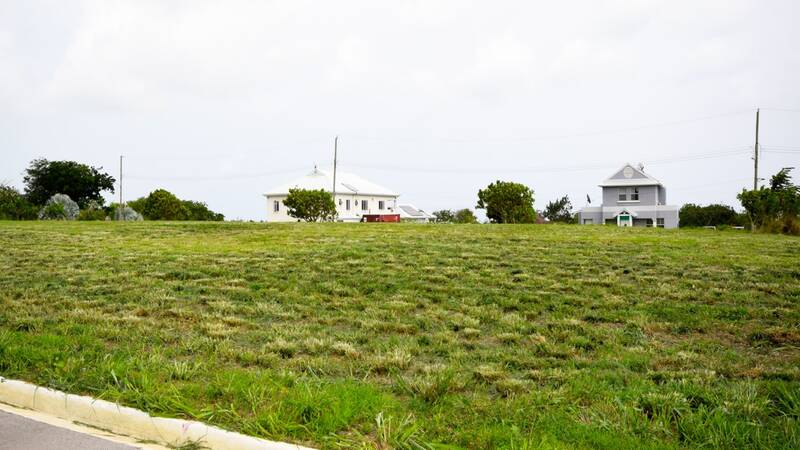 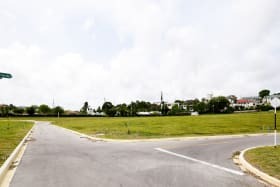 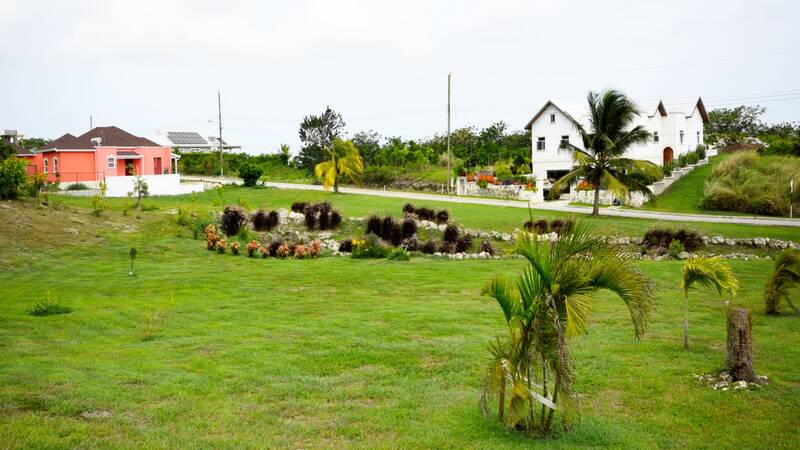 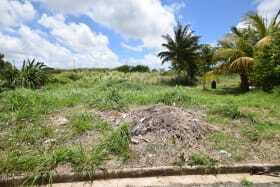 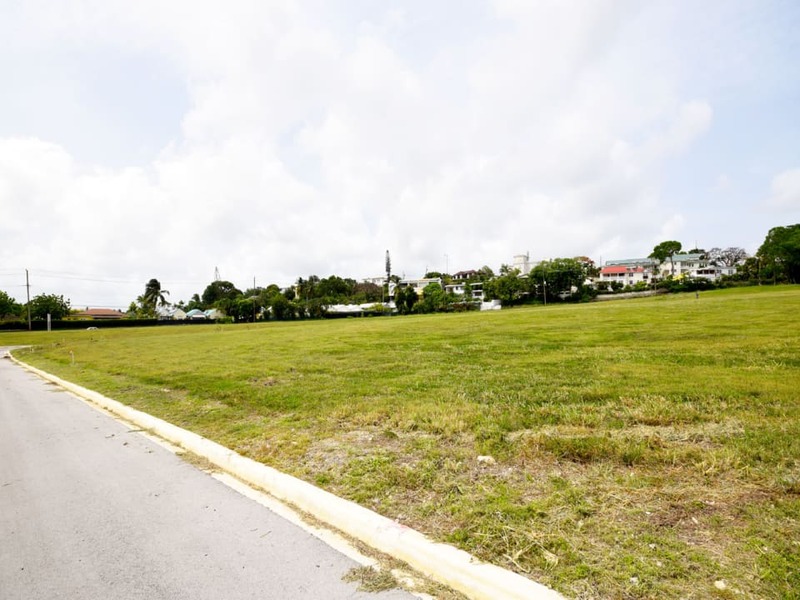 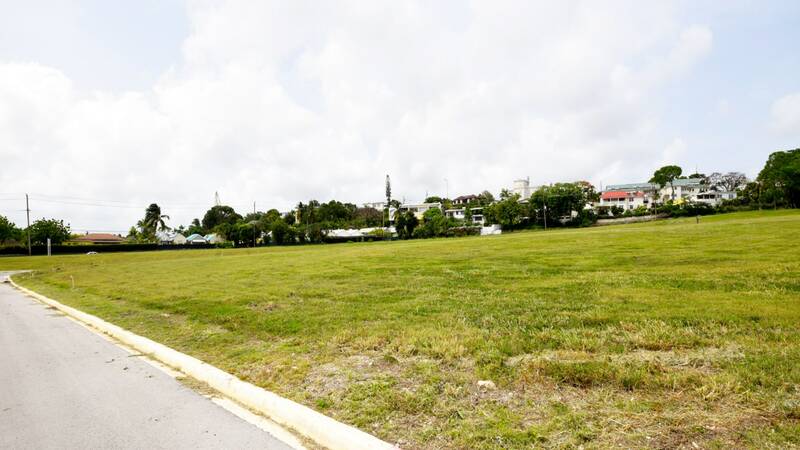 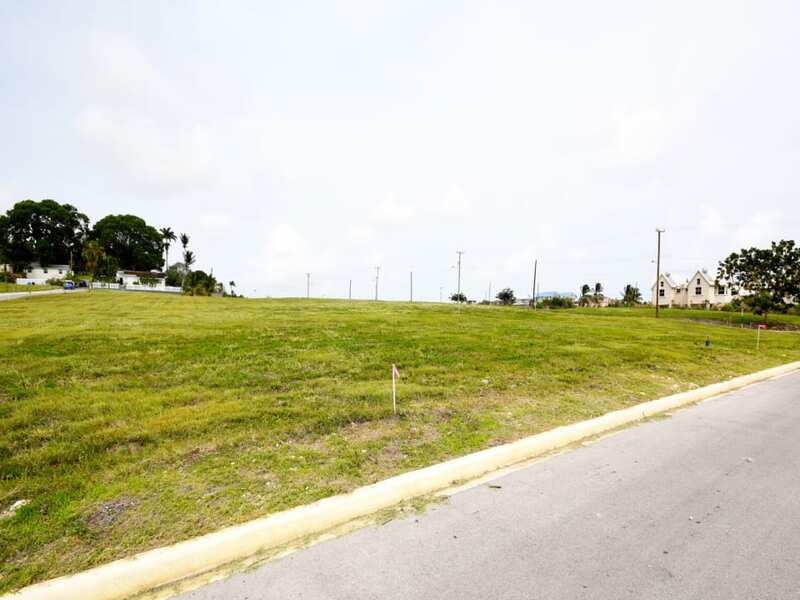 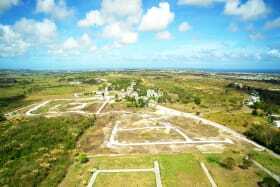 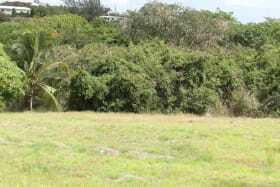 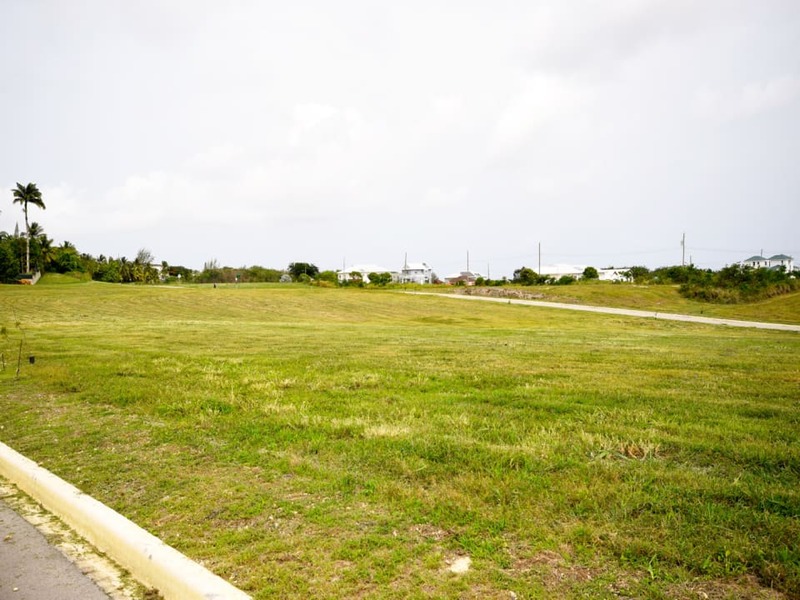 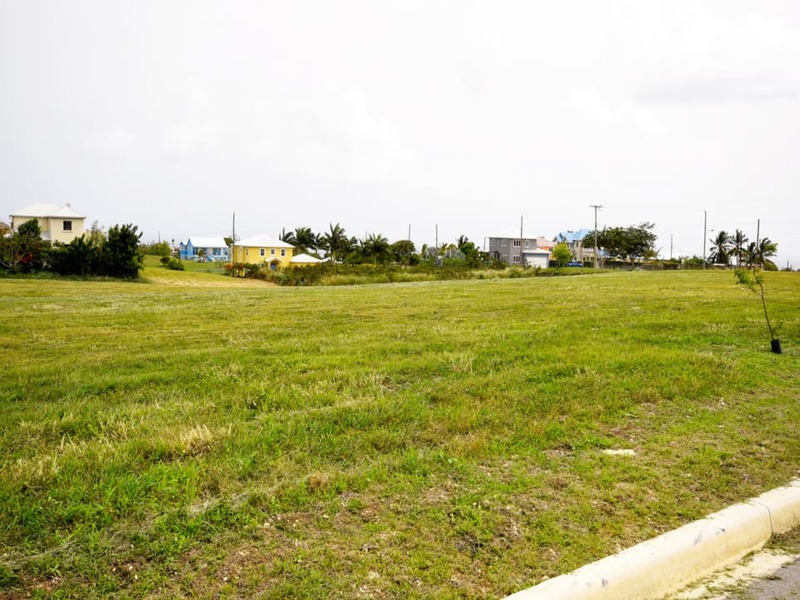 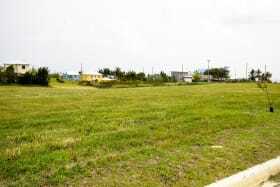 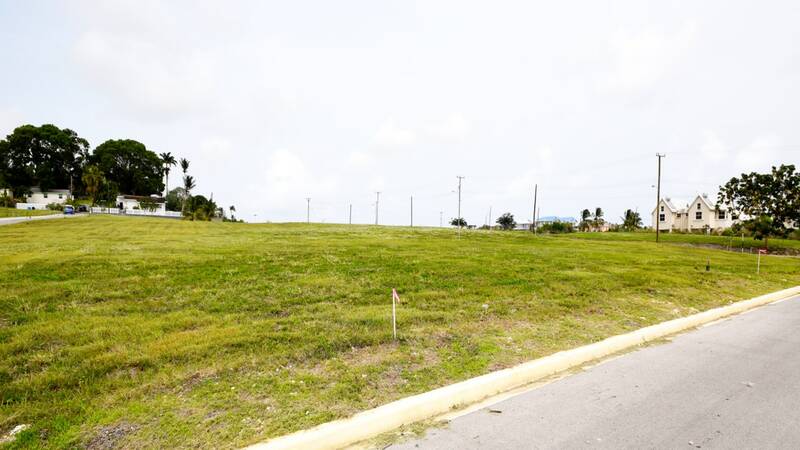 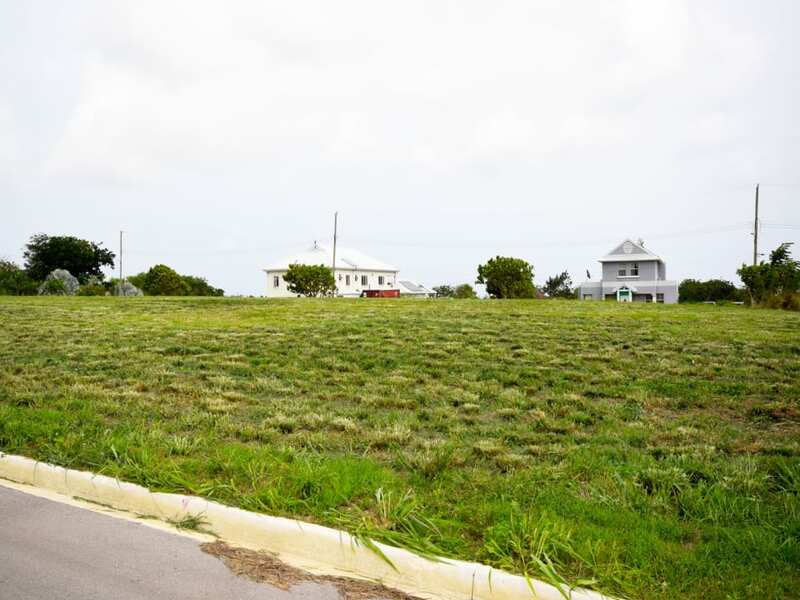 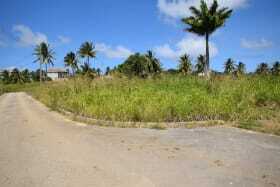 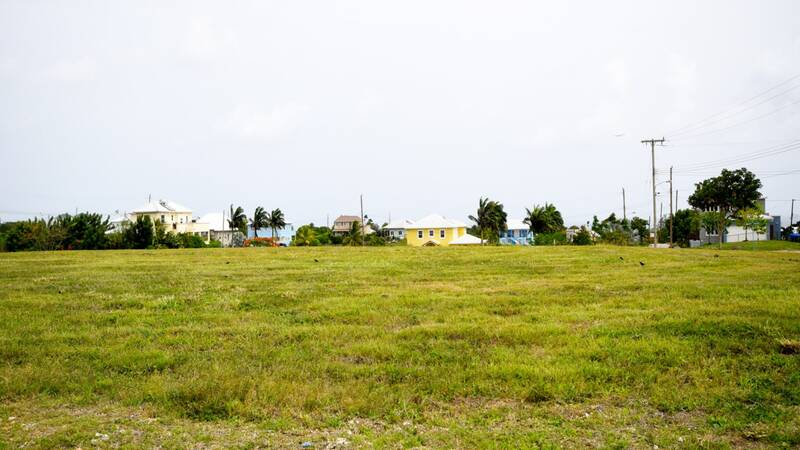 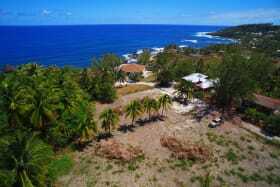 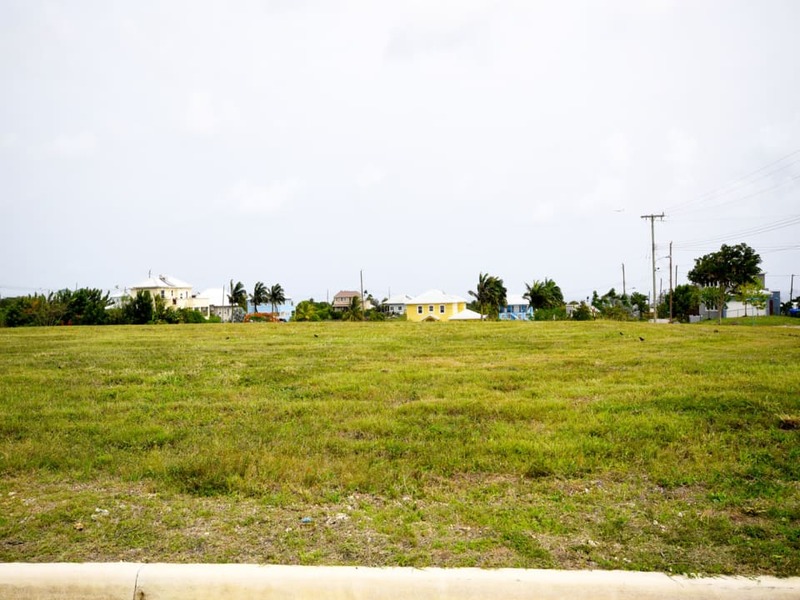 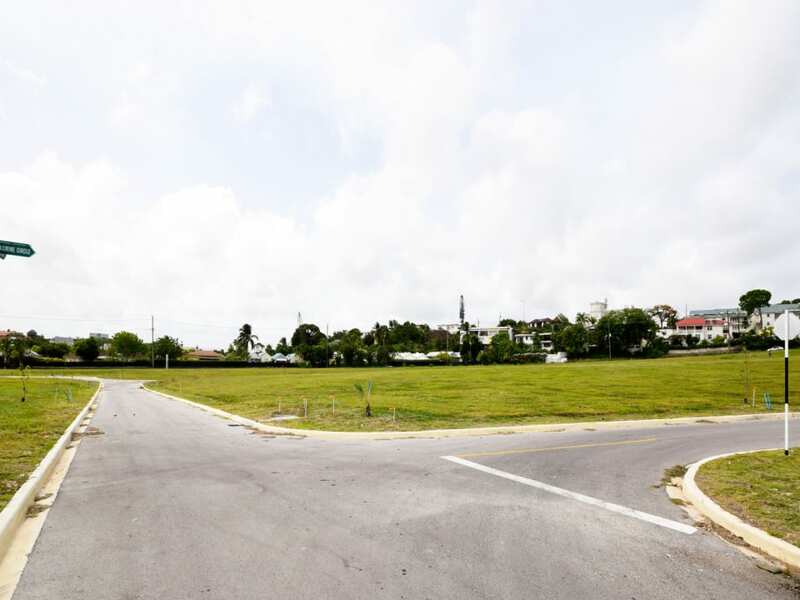 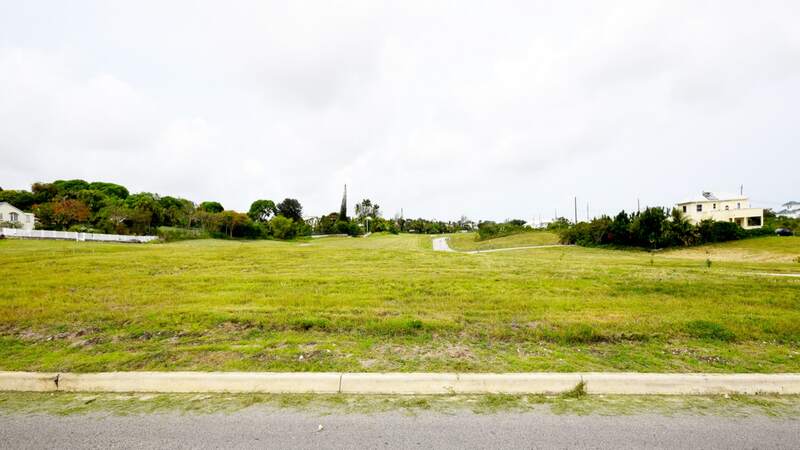 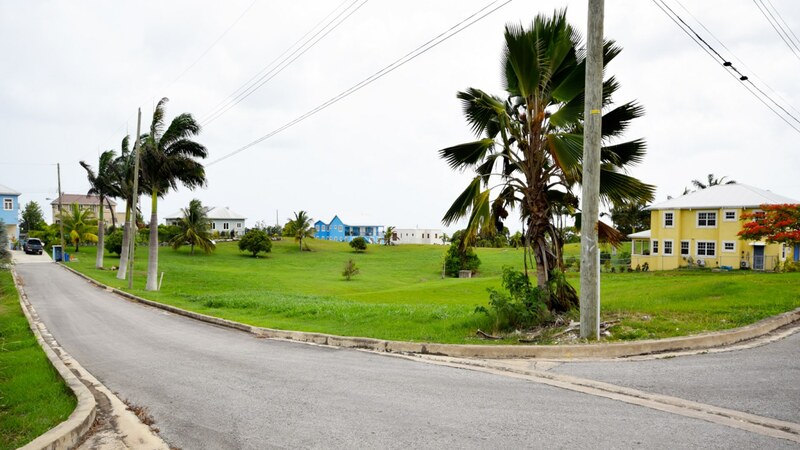 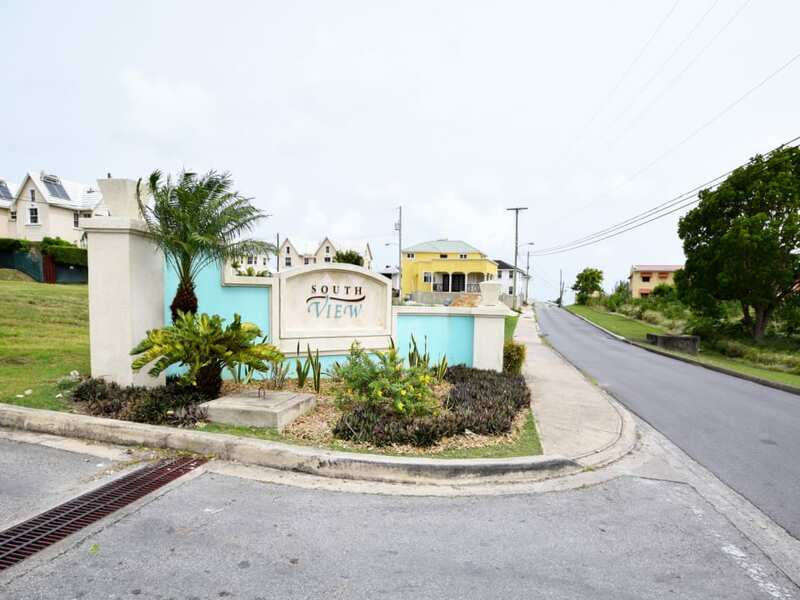 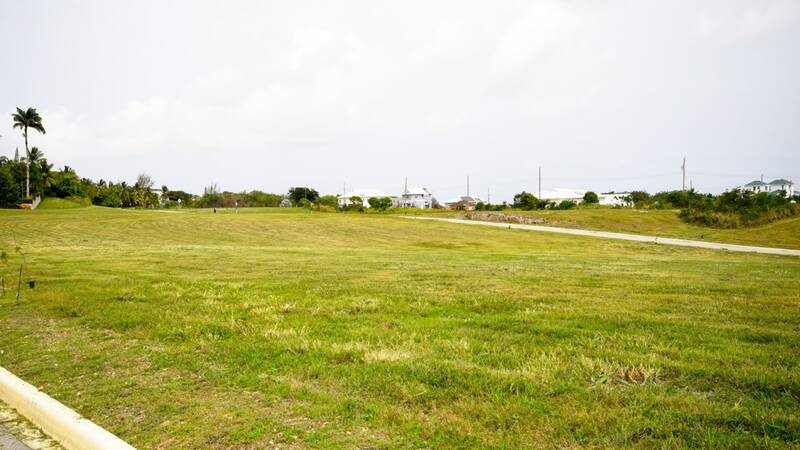 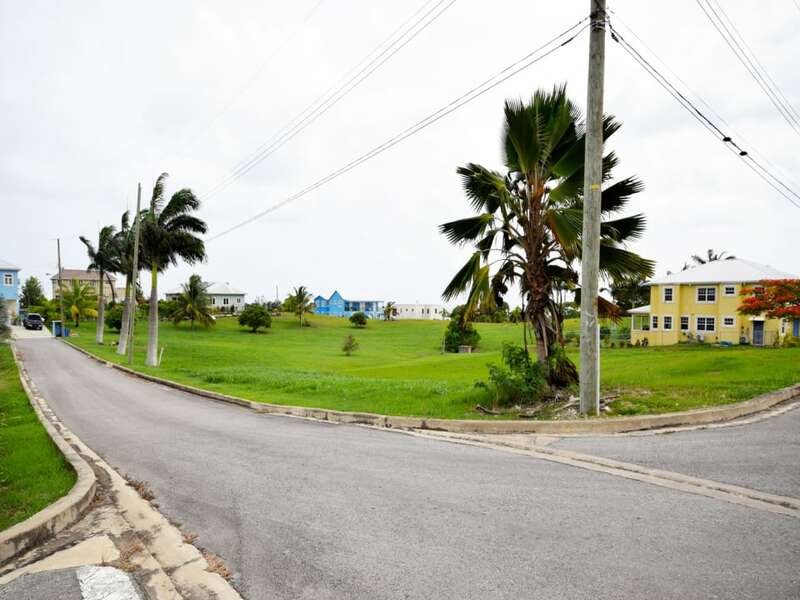 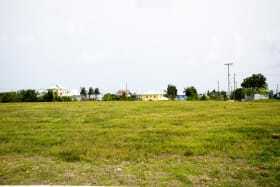 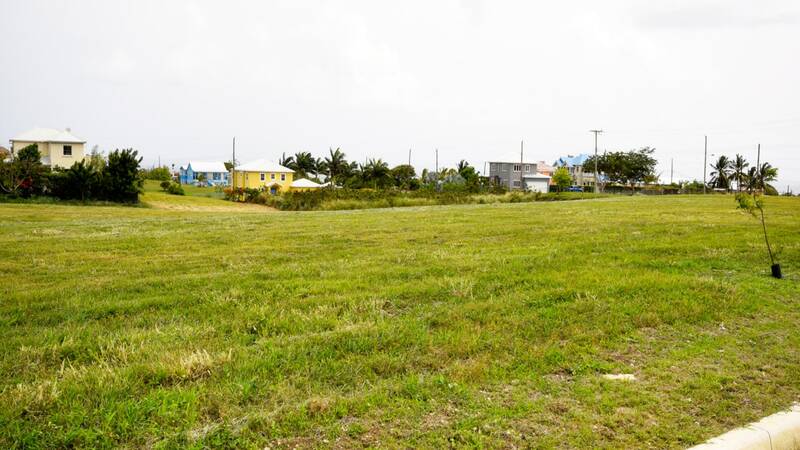 This parcel of land is located in the new phases (2 and 3) just released for sale in the desirable South View community at Kent, St. Michael. 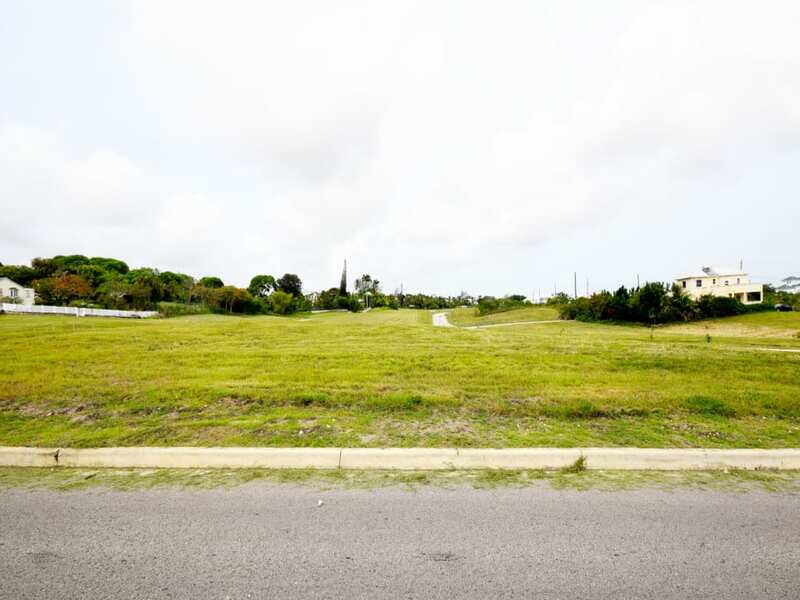 Phase 1 is sold out and there are some very attractive homes being built there. 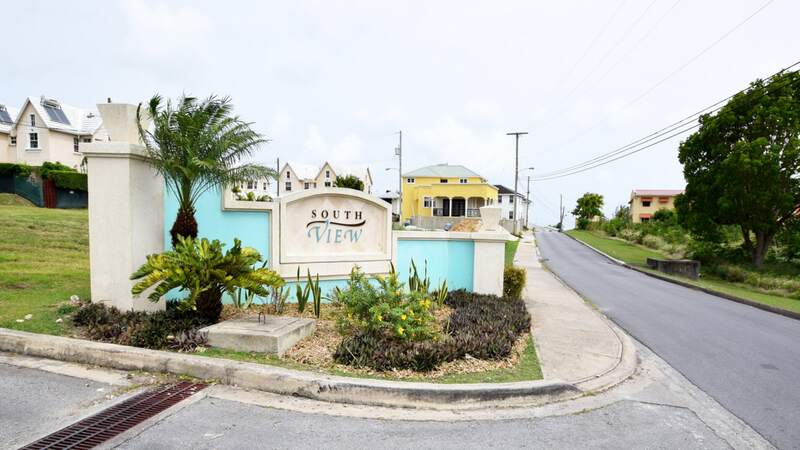 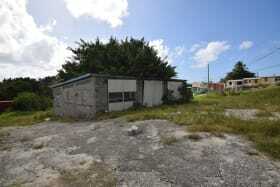 South View is central, breezy and adjacent to the mature Fort George Heights and South Ridge neighbourhoods. 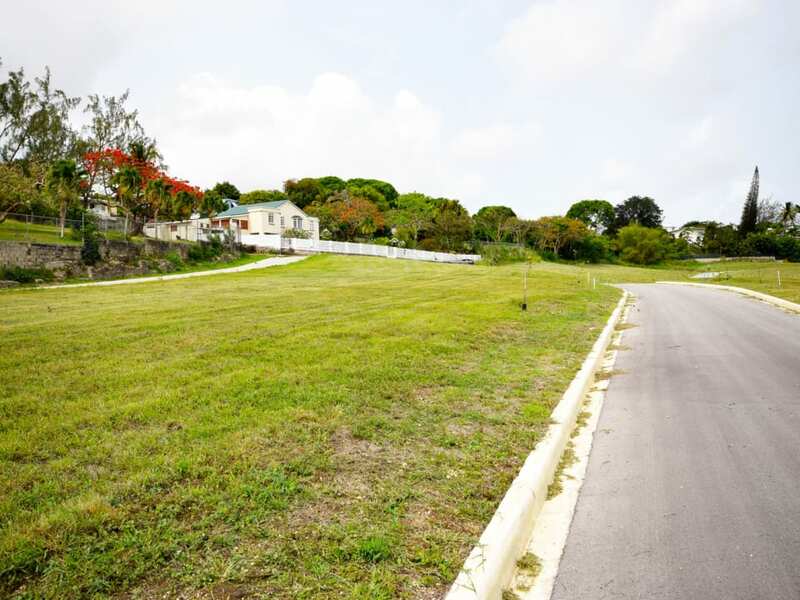 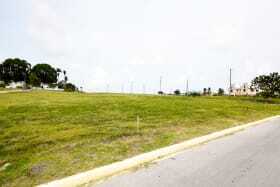 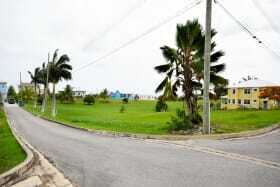 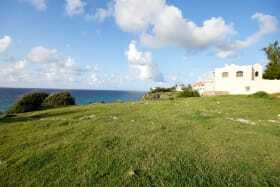 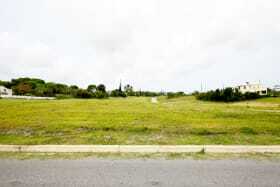 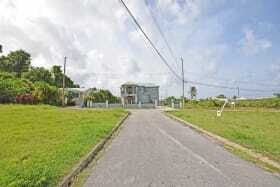 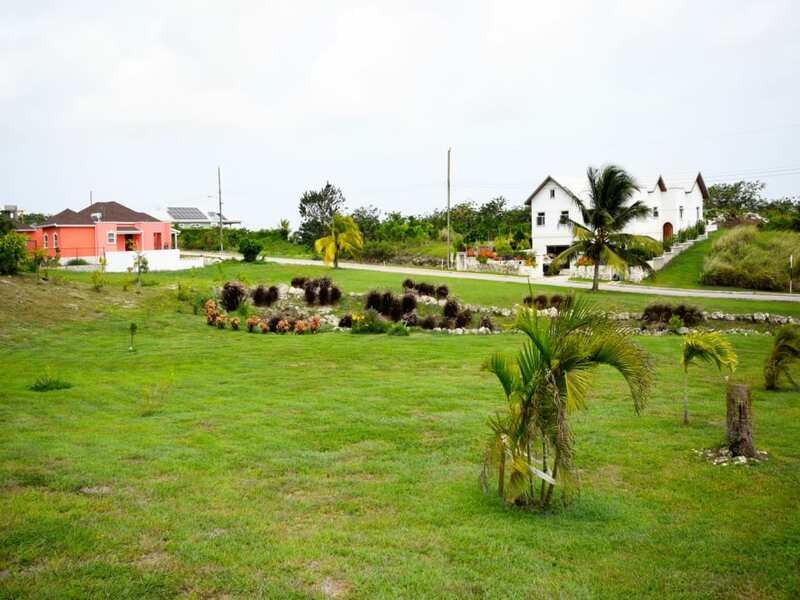 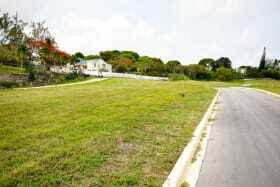 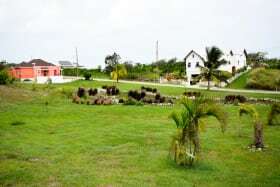 It also features beautiful neighbourhood parks and there are sea views from some of the lots. 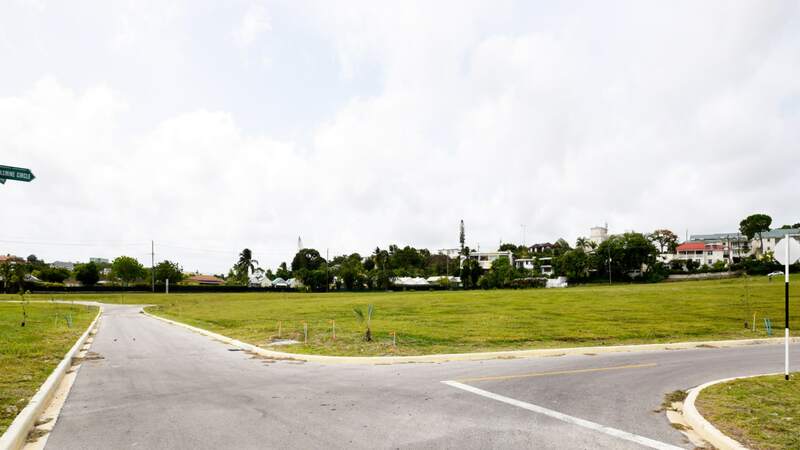 The location provides excellent transportation links and is just minutes from the beaches and many other amenities on the south coast. 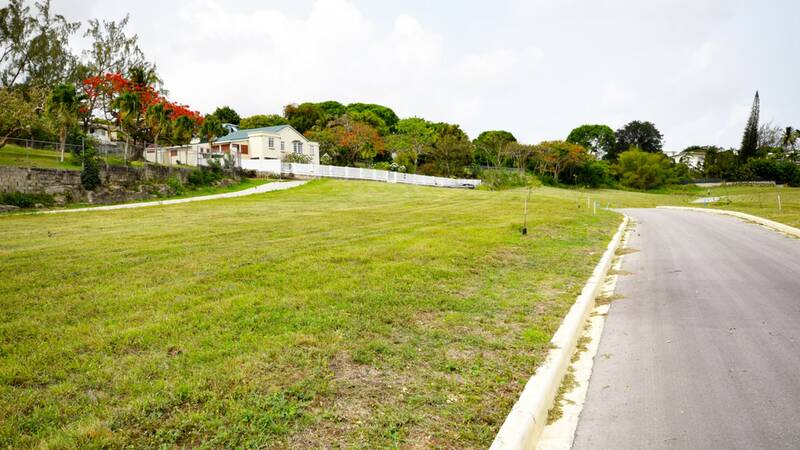 Attractive financing packages available from Republic Bank. 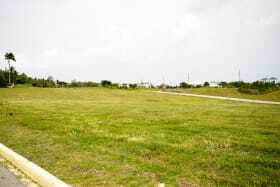 Term sheet available on request.